2017 was the first year when public sentiment in the West began to shift against media, and large tech companies like Facebook and Google for allegedly enabling "fake news." While decades of flawed economic policies have resulted in out of control wealth inequality, which has driven the public to populism and nationalism, somehow it is all the content distributors' fault. 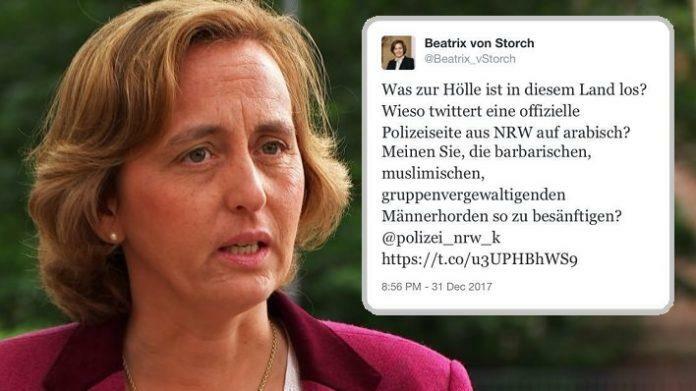 But nowhere in the West has the backlash been bigger than Germany, thanks to a compounding refugee crisis that has made the situation worse. 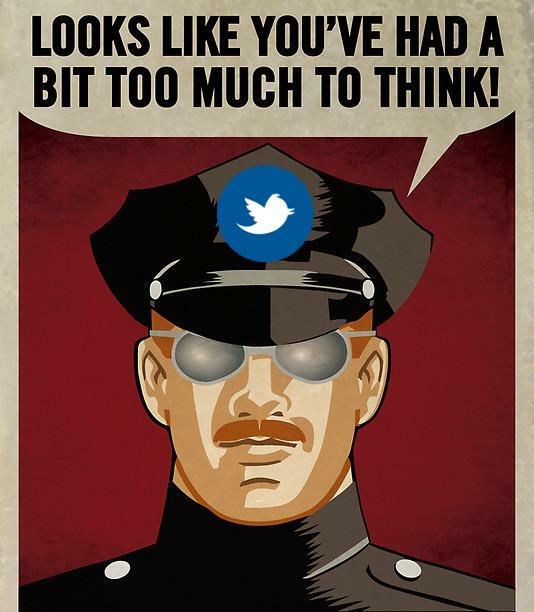 Of course, George Orwell would be rolling over in his grave if he caught wind of Germany’s social media censorship through an American corporation. 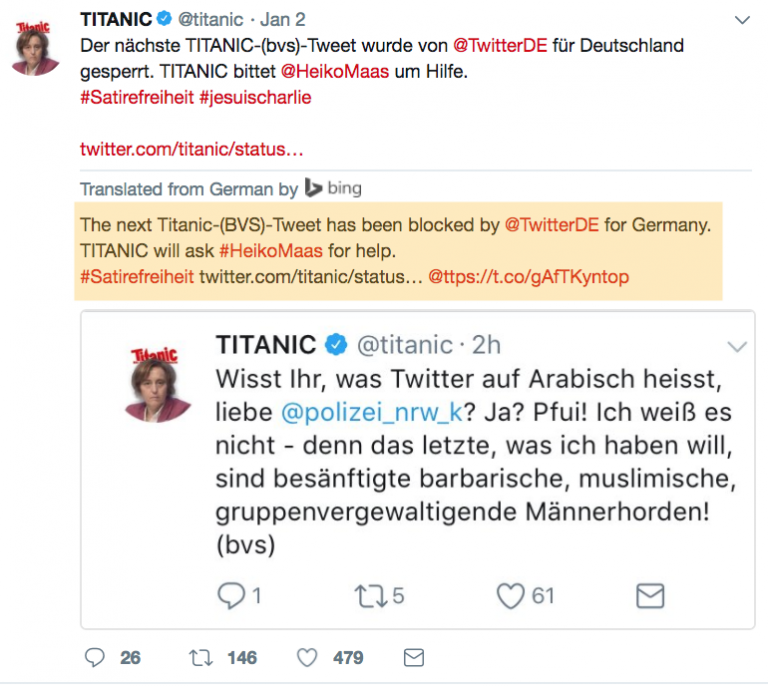 In Titanic magazine’s case, their Twitter account may have been restored, but we expect many more websites throughout 2018 will be sanctioned due to this "brave" new law.